Wow.....those things will be devastating. 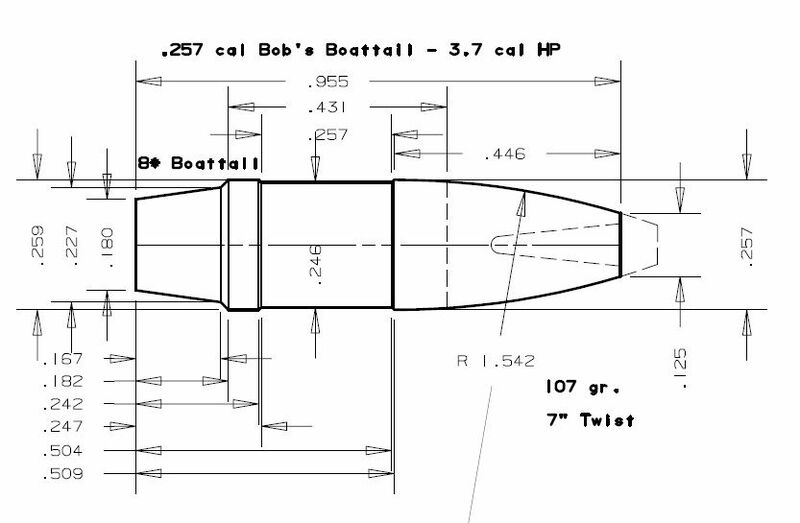 IIRC, you've got a 34" barrel on your Monocoque project , right? 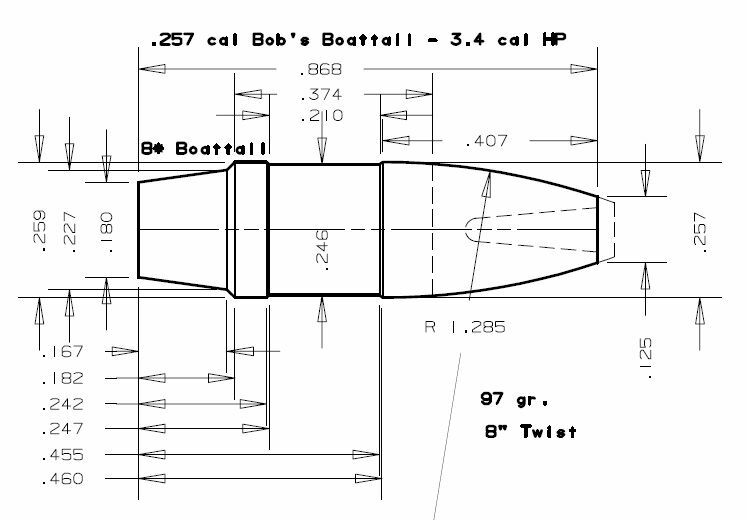 How much pressure do you plan on putting behind these bullets?